The e-book available on Google book stand for no cost is a good read for hands-on engineers who work on big data systems. 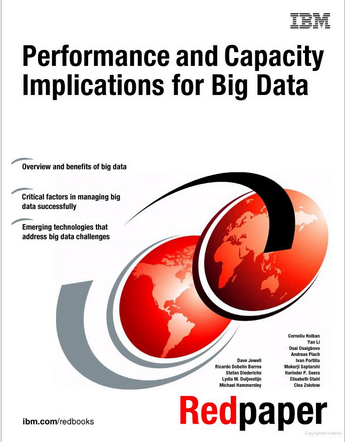 The book focuses on tuning and performance aspects of big data systems. Even though the book has been published by IBM it does a reasonably good job of addressing technologies not from the IBM stable. To get the most out of the book the reader is expected to have a good understanding of the Linux or other similar operating systems. The authors have kept their diagrams simple (and kind of unpolished) but yet they are informative and easy to glean information from. An example diagram from the book shown below illustrates the stack that the book covers. 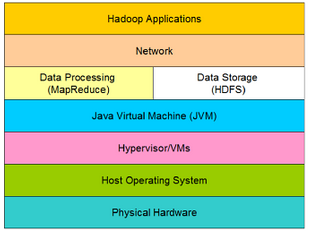 If you use the stack shown below either partially or fully spending a couple of hours on the e-book is recommended.